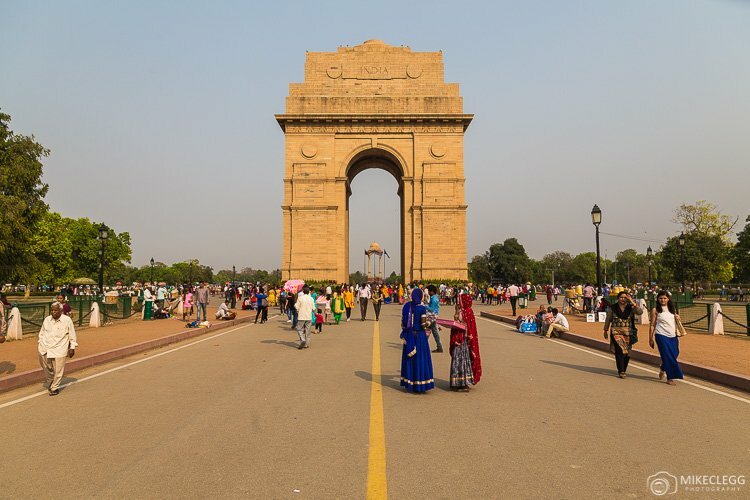 The Golden Triangle in India is a popular route for tourists who want to get a good taste of the country and see some of the major attractions. The route includes Delhi, Jaipur and Agra. 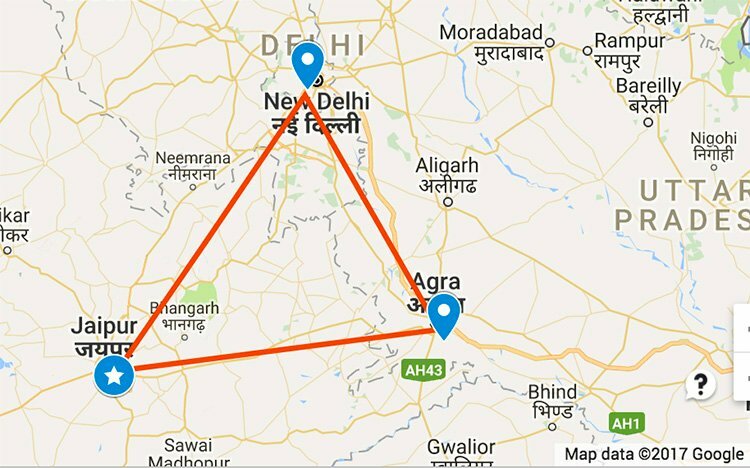 This post will explain a bit more about the Golden Triangle, as well as how to get between each place and a few things to see when you get there. To read more about Delhi and things to do head to Things to do in New Delhi by bookmundi.com. 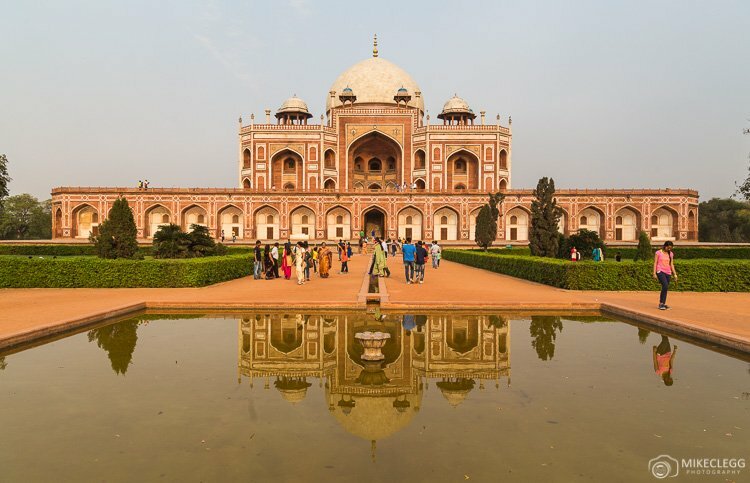 Of course there are lots more things to see and do in Delhi, but those were just a few ideas. 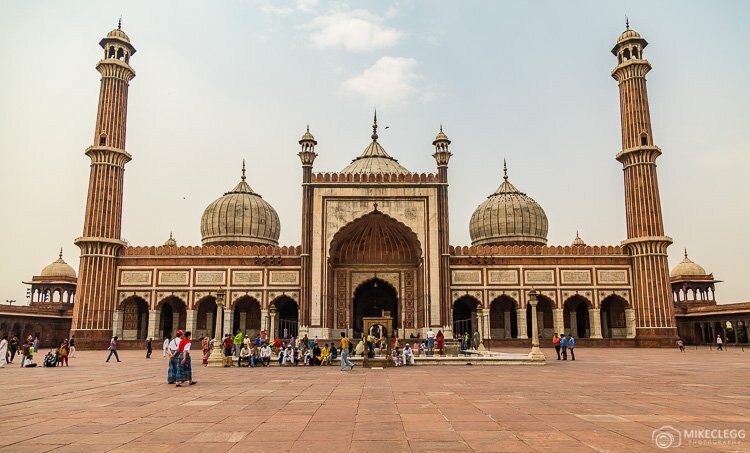 Head to https://www.tripsavvy.com/top-delhi-attractions for more suggestions. Next we have Jaipur. 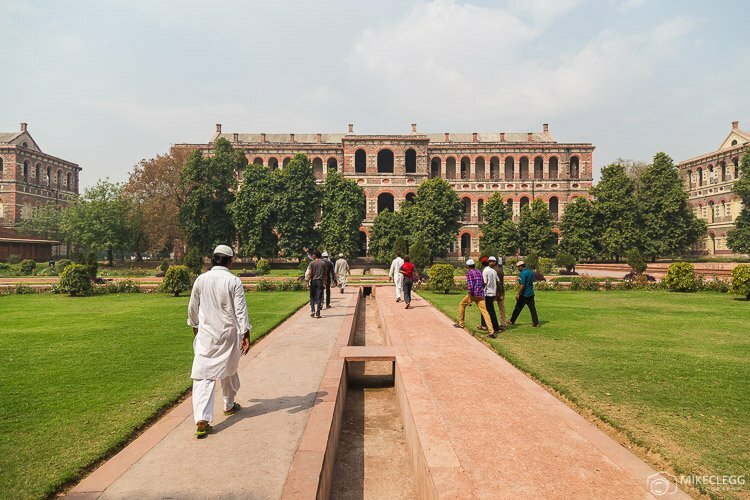 This city is like Delhi is some ways, except it has more architecture style and is called the Pink City. 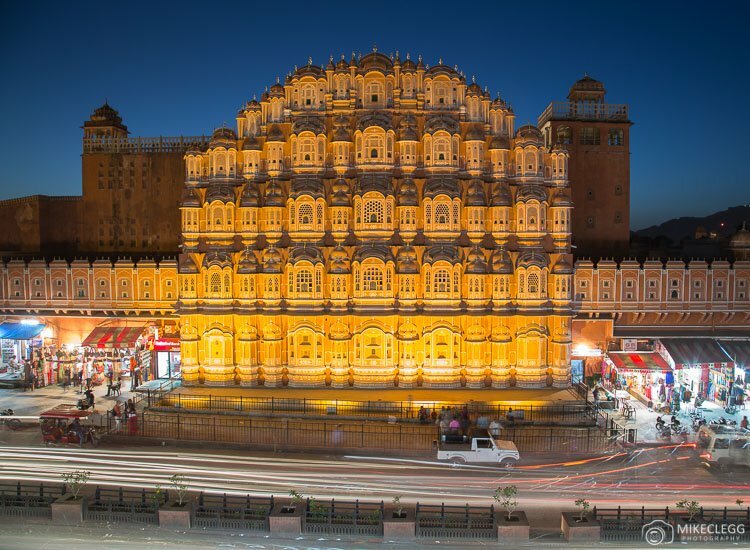 It is also pretty large and busy and I recommend staying as central as possible, such as close to Hawa Mahal as this will make it easier to get around. 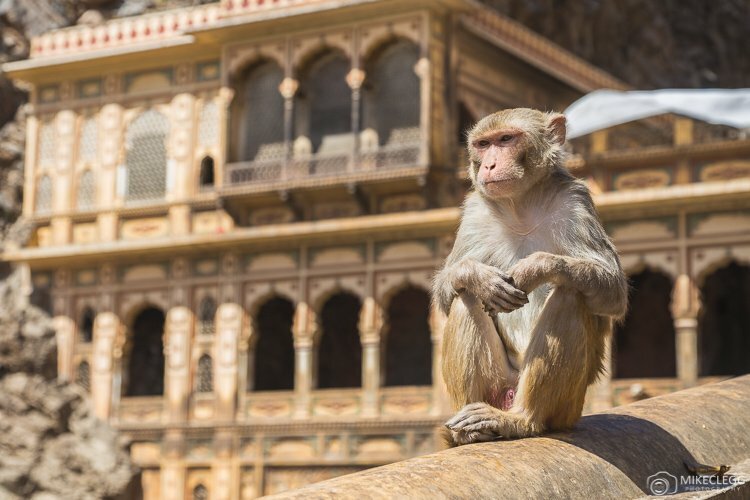 A nice post to read on Jaipur is The Pink City by TravelMeetsHappy.com, where you’ll see lots more pictures and read some first-hand experiences. 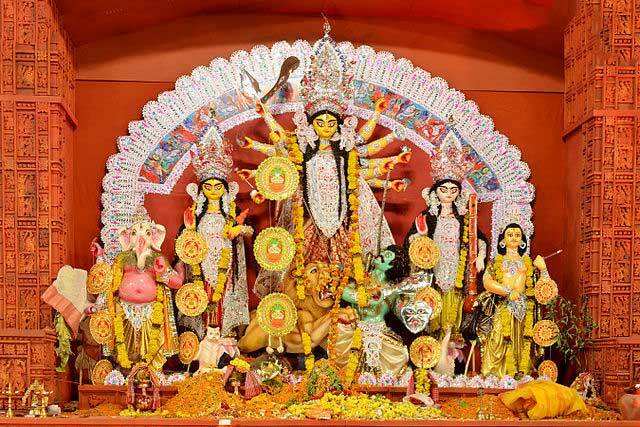 Finally, we will finish in Agra. 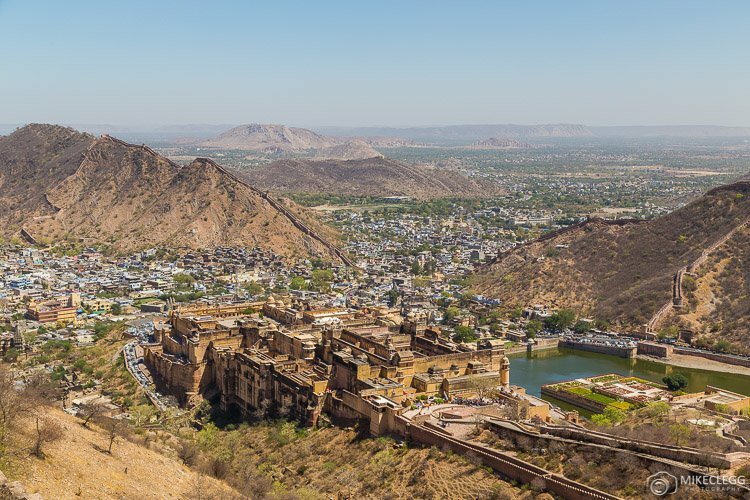 This city is the home of the Taj Mahal and is a must see for anyone visiting India. It gets busy though so make sure you get there early. The Taj also opens during a full moon if you wanted to see it in a unique light. 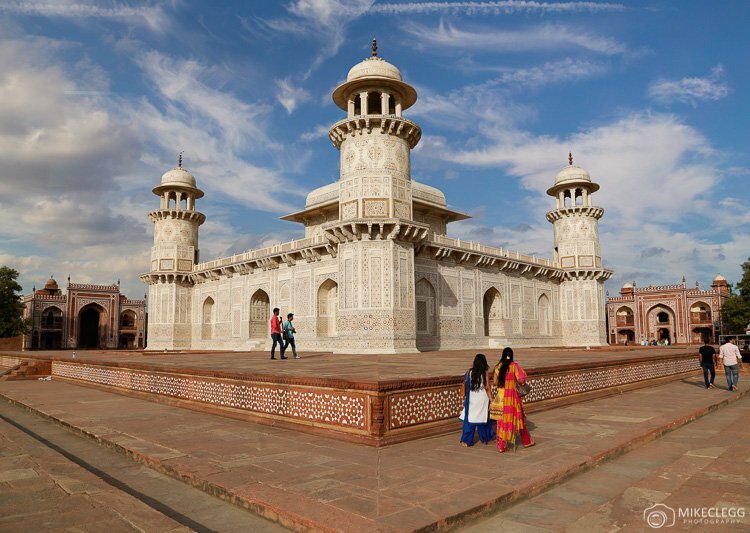 Head to Places to visit in and around Agra by tripsavvy.com for some more things to do in Agra. 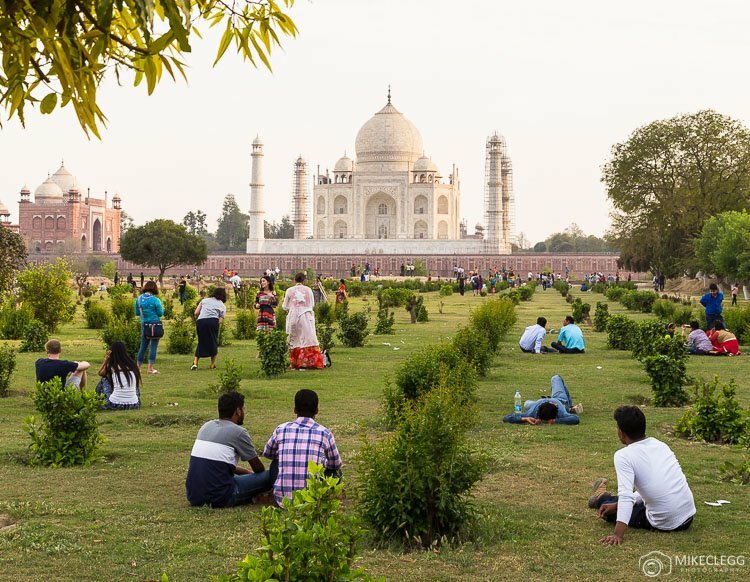 If you didn’t want to go inside the Taj, you could alternatively view it from across the River at Mehtab Bagh which is a park that is nice to sit down and relax in. Slightly up from the Taj Mahal is the Tomb of I’timād-ud-Daulah which is sometimes called the Baby Taj. A few ways to travel between these different cities are trains, buses or taxis. All of these are fairly cheap with the buses and trains being the cheapest options. I recommend using Booking.com to find places to stay. 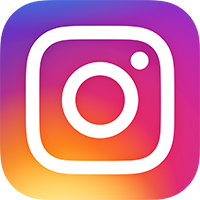 They provide hundreds if not thousands of options, as well as reviews from previous travellers. During my visit to India I used a combination of Bus, trains and private taxis. To learn more about India and to plan your trip you can learn more on the official tourism website www.tourism-of-india.com/. 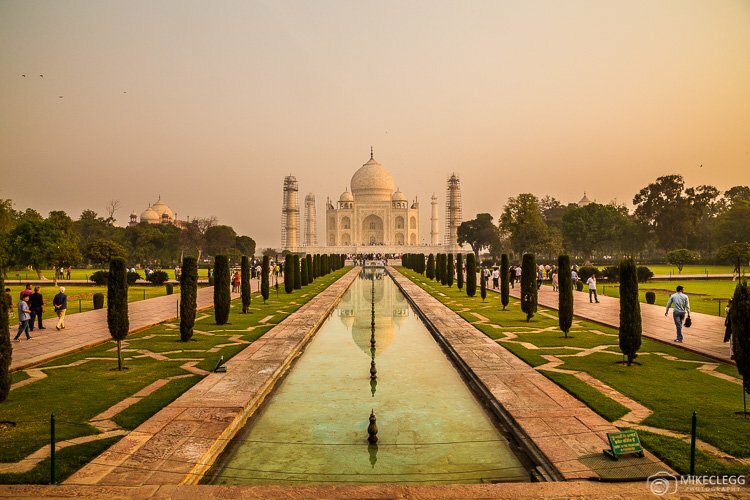 Hey Buddy!, I found this information for you: "India – The Golden Triangle". 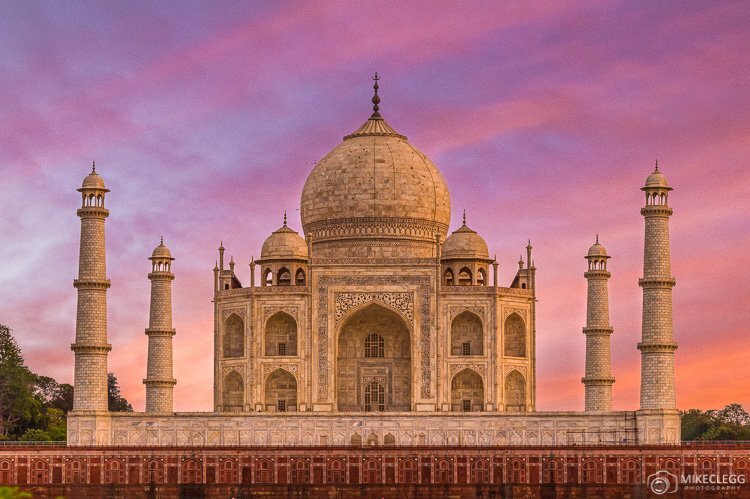 Here is the website link: https://www.travelanddestinations.com/india-the-golden-triangle/. Thank you.